Sipah-e Muhammad is a Shia militant organization established in 1993 by Maulana Abbas Yazdani in order to tackle the militancy of Sipah-e Sahaba Pakistan, after he realized the Shia organization Tehreek-e Jafria would not permit their youth to counter the militancy of Sipah-e Sahaba . Leadership Founder-Maulana Abbas Yazdani: is the founder of Sipah-e Muhammad. He was assassinated in 1996. Chief-Ghulam Raza Naqvi is the Saalar-e Aala or chief of Sipah-e Muhammad who is currently in prison on charges of murder. Leader-Munawar Abbas Alvi is another leader of Sipah-e Muhammad who is in prison as well. It is speculated that it has links with Iran. It is also backed by Shia political and religious organizations . Recruitment sources of the organization are unknown but some of the youth from Imamia student organization joined the group, so it is assumed they also play a role in helping recruit other people in the organization. The organization was formed to counter Sipah-e Sahaba’s militancy against Shias. Linkages The organization is believed to have close links with Iran . 1993-Sipah-e Muhammad was established in 1993 by Maulana Mureed Abbas Yazdani in order to protect the Shia community from Sipah-e Sahaba’s militant activities and to counter them. Since the group’s formation it has been involved in a number of militant activities, including assassinations of members and leaders of rival groups as well as robberies. The organization is believed to be involved in the attack on a mosque controlled by Sipah-e Sahaba in 2001, which claimed the lives of nine people. The founder of Sipah-e Muhammad, Maulana Yazdani was murdered in 1996. Ghulam Raza Naqvi is the current chief of the group, who is in prison . The outfit claims to protect the interests of the Shia community from rival militants. The group focuses on people with a Shia school of thought. TSipah-e Muhammad uses social media like Facebook and twitter to disseminate its agenda. 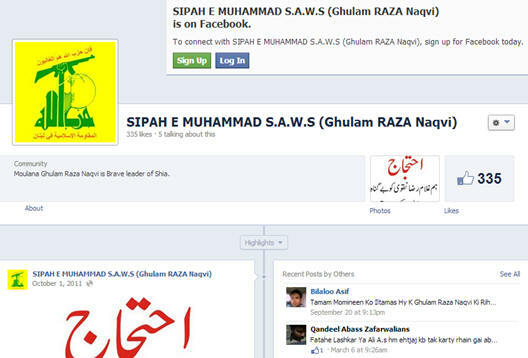 Above is the Facebook page of Sipah-e Muhammad’s current leader Ghulam Raza Naqvi, who is currently in prison. 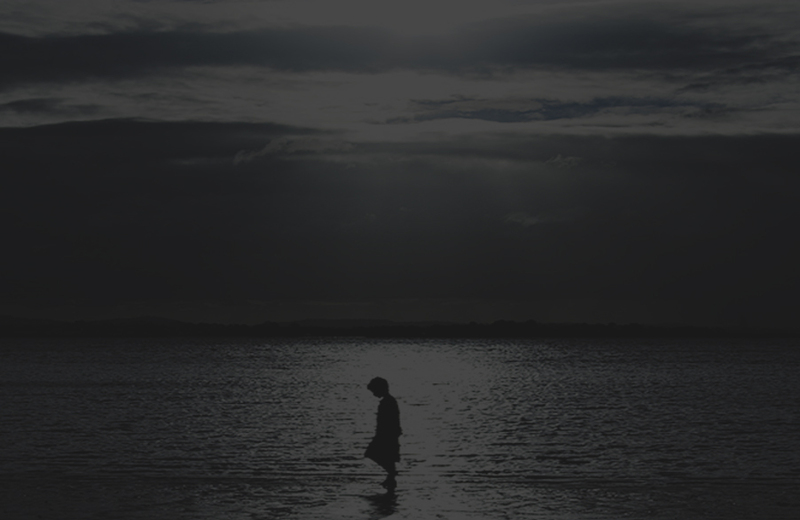 The page is liked by 335 people and there are comments on this page of some people who consider Ghulam Raza Naqvi innocent and say he is being treated unfairly, to download complete detail of tools used click here. Sipah-e Muhammad. SATP. 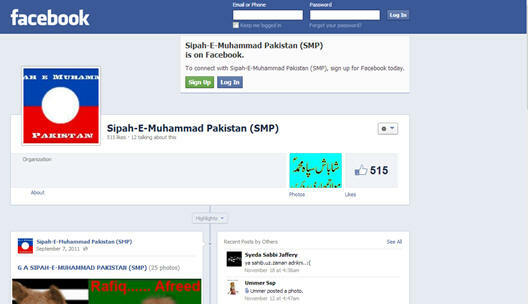 Accessed online from: http://www.satp.org/satporgtp/countries/pakistan/terroristoutfits/SMP.htm. Date of access: December 5, 2013. 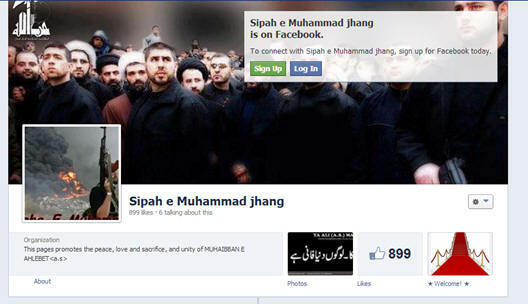 Sipah-e Muhammad: Facebook. Accessed online from: https://www.facebook.com/pages/Sipah-E-Muhammad-Pakistan-SMP/262915707064580. 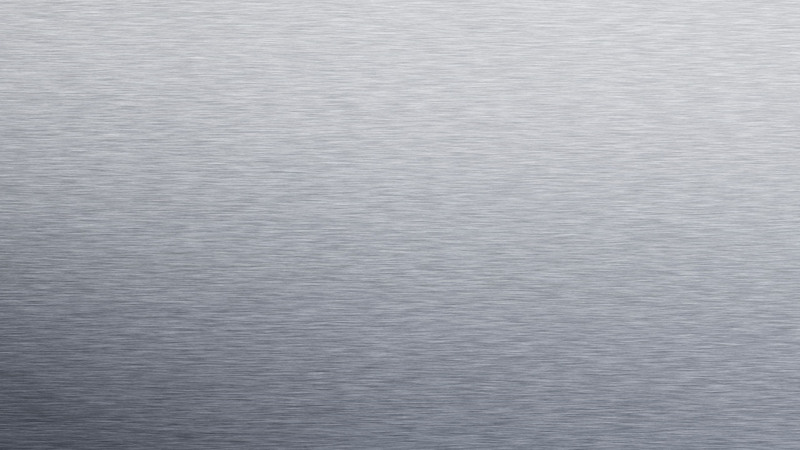 Date of access: December 5, 2013.